Welcome to the Integrated International School! 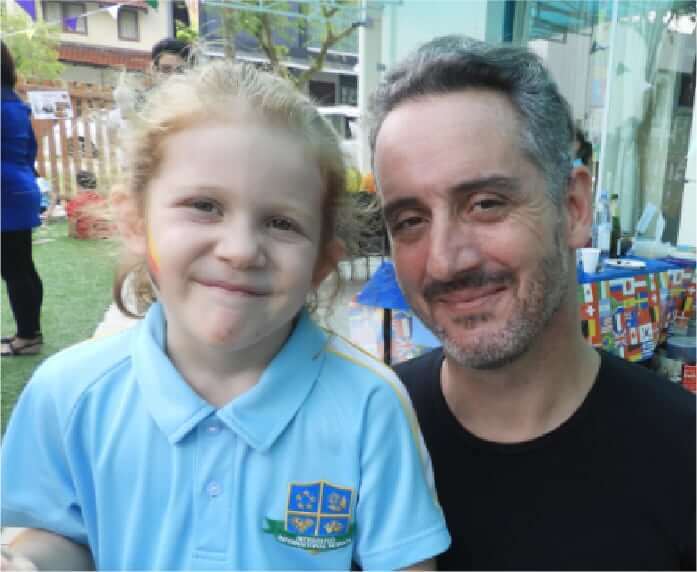 Founded in 2009 by Dr Vanessa von Auer, one of Asia’s leading child experts, IIS is built on the principle that every child is capable of success that goes beyond one definition. We believe that success spans across a wide spectrum of possibilities. We know that no two students are the same, and that no individual child has the same response to learning in every situation – and that’s a great thing! Our ultimate goal is to challenge our students to achieve the highest level of their own personal definition of success. Whatever their learning style may be, our educators are uniquely qualified to adapt lesson plans to each individual student’s strengths or preferred intelligence. Supporting your child along their own path to success is what we work towards every single day. We believe that every child deserves a great quality education and the opportunity to be a successful human being. From this belief stems our motto that every child can be successful with a personalised education. We think outside of the box and we want your child to know it’s more than ok if they do the same. From preschool to high school, your child will undergo major developmental leaps and experiences which will shape their ambitions and outlook on life. IIS stands ready for the challenge! 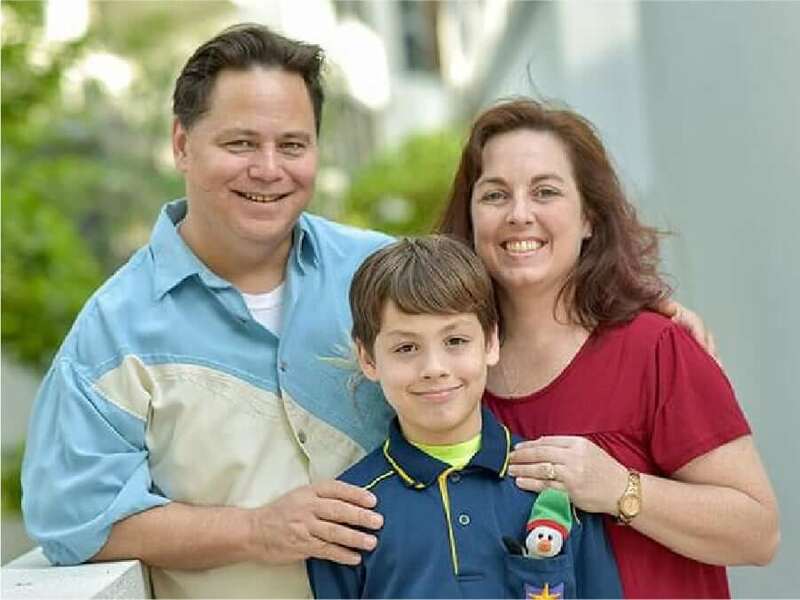 School is right up there as one of the most important influencers for school-age children so we know choosing the right school for your family can be a nerve-racking decision. In Singapore, schools tend to place too much emphasis purely on academic excellence, resulting in a high-pressure environment where not every child thrives equally. At the Integrated International School, we firmly believe that the traditional ‘one size fits all’ approach to learning just doesn’t work. Multiple intelligences matter. 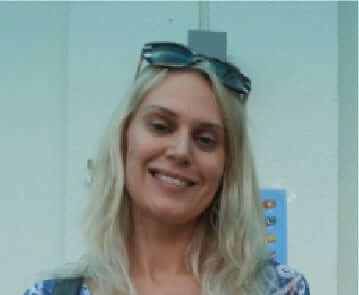 That is why we offer two teaching approaches: one for mainstream students, who benefit from our diverse educational expertise and supportive environment; and the other for mainstream students with individualised needs, who benefit from the additional resources and learning support available in-house. With both approaches running in tandem, each student receives the differentiated learning experience they deserve, as well as developing balanced perspectives and a greater understanding of their fellow students. 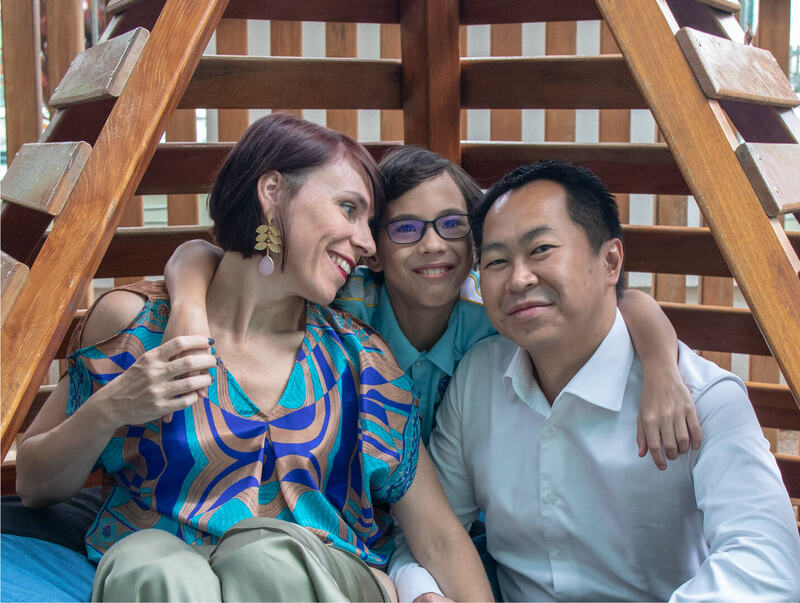 To date, we are one of only two international schools in Singapore catering to both mainstream students as well as students who need a more supportive approach. Our nurturing and developmental way of teaching ensures that all our students are able to excel in their own ways, achieving academic, as well as socio-emotional excellence. Our nurturing and developmental way of teaching ensures that all our students are able to excel in their own ways, achieving academic as well as emotional-social excellence. 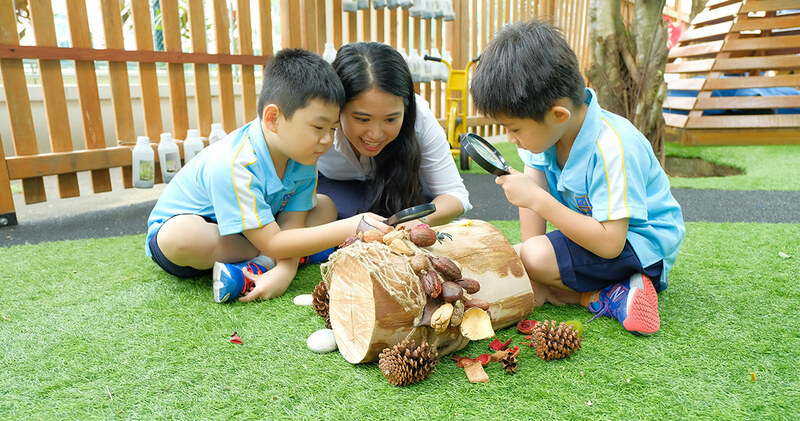 Amongst the big jungle of international schools in Singapore, there exists a hidden gem of a school with no less an impact on Singapore’s educational arena. We stand out because we redefine success for students and parents. This means that we are acutely aware of each individual’s multiple intelligences and ways they might prefer to demonstrate their learning. As such, our curriculum accommodates these varied learning styles by offering intimate classroom settings, along with enviable teacher-to-student ratios and customised lesson plans to foster individual as well as collective strengths, creating an integrated atmosphere. We offer an international education based on the Australian Curriculum. We do not believe in a “one-size-fits-all learning approach” and thus offer two educational teaching approaches: 1) mainstream, and 2) mainstream with individualised support. We believe that in addition to a vigorous academic programme, students require a core socio-emotional curriculum to feel successful in a holistic manner. Our Support Services provide easy access to Individualised Education Planning (IEPs) and learning support services (i.e. behavioural and counselling support, speech and language therapy, educational therapy, occupational therapy, social skills training, etc.) in small-group or individual format. Our high teacher-to-student ratio (1: 4 in Primary School, 1:6 in Secondary School) makes our classes flexible to tailor the teaching approach to suit the interests and learning preferences of each student. If you like what you have read so far and would like to visit us in person, please contact our Admissions Office at 6466-4475 or email us at admissions@iis.edu.sg. We look forward to taking you on a tour of our boutique school and answering any questions you may have.